Do you love climbing? Of course you do – the only people who don’t love climbing are the folks who haven’t tried it yet. Do you love talking about climbing? I bet you do. I want your stories! Tell us about your last trip. Tell us about your most fun trip. Tell us about the time you were most scared. Tell us about the time you were most stoked. OR show us a picture! I hear they’re worth about a thousand words. 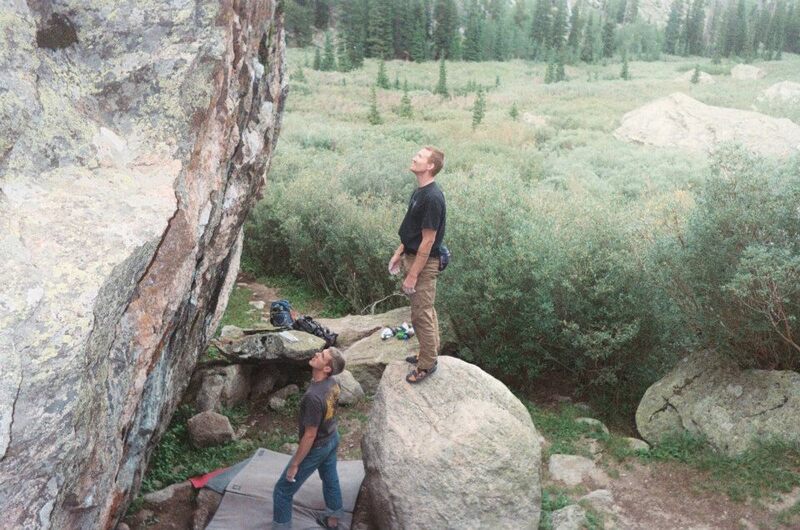 Send us your favorite climbing photo ever. Or send us all of them – I know you’re got more than one. Give it a short caption or description. Every weekend I’ll post a randomly-selected story and photo until I run out, so keep ’em coming! As we’re gearing up for the summer climbing season, let your psych inspire someone else! Love rock climbing? Me too. Peak is a giant box of climbing and fun, located in Midlothian Virginia, and has been around since 1998. Stronger Than Yesterday is our online resource for all things climbing, in Richmond and out in the wider world. This entry was posted in Announcements, Events, Indoor Climbing. Bookmark the permalink.